Your First Choice for Outboard Repairs..
We specialise in Repairing Outboard Motors, We have years of experience repairing both 2 & 4 Stroke Outboard Motors. Over the past few years we have successfully recovered numerous engines from 5HP - 150HP for customers that have been Run Without Oil, Submerged, Fire Damaged or Overheated. We have the knowledge to get your engine back on the water quickly. Keeping you on the water. We use our access to a massive range of New & Used Parts to your advantage, Keeping your engine on the water for less. 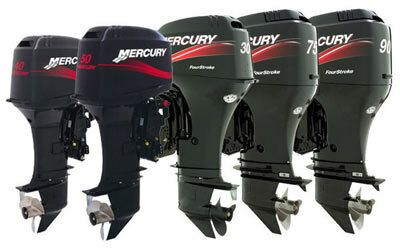 We will always do our best to economically repair your Outboard Engine. We always endeavour not to write your engine off due to the cost of replacement parts. We will always go out of our way to get your engine up and running as quickly as possible.